I had so much fun photographing these two! They were really up for anything! Ryan and Emily are expecting their first baby– a girl– this summer. And even while re-modeling their downstairs before adding another family member, they made time for this gorgeous experience of capturing this short time of anticipation, awaiting, and excitement. One of the many reasons I love maternity photography. 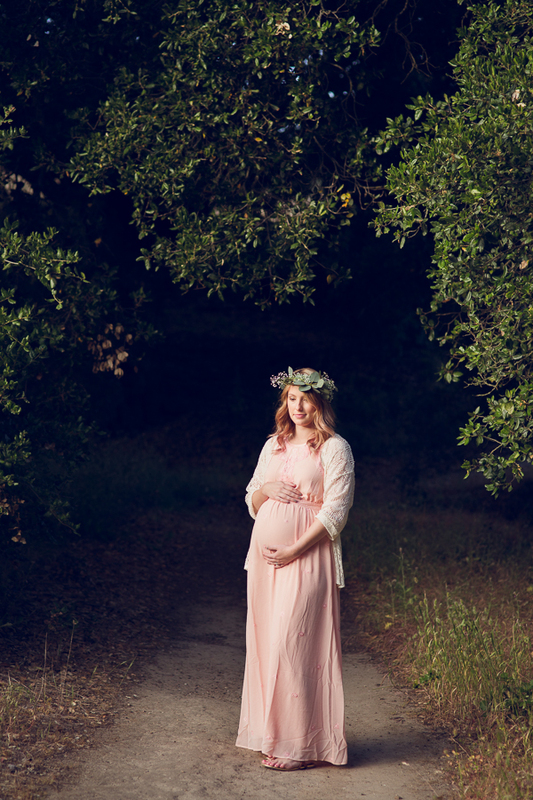 We made the most of the mama collection wardrobe I offer clients during our maternity session. And I created a custom floral crown piece for our session too. So many sweet moments between these two parents-to-be and I just loved seeing them be silly together. Ryan was telling me some impossible things towards the end of our time together. Their baby girl has a fun time ahead of her with these two as family! Enjoy some of the highlights from their beautiful session!! 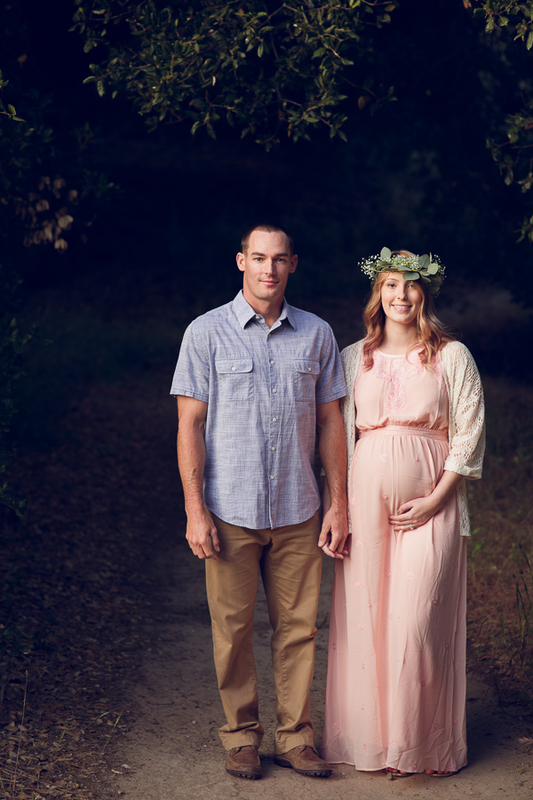 J. Swenson Photography is a bay area newborn photographer specializing in newborn, baby, maternity, birth, and family photography in Pleasanton, and Livermore, CA and surrounding areas including Danville, San Jose, Alamo, Oakland Hills and the greater San Francisco Bay Area. 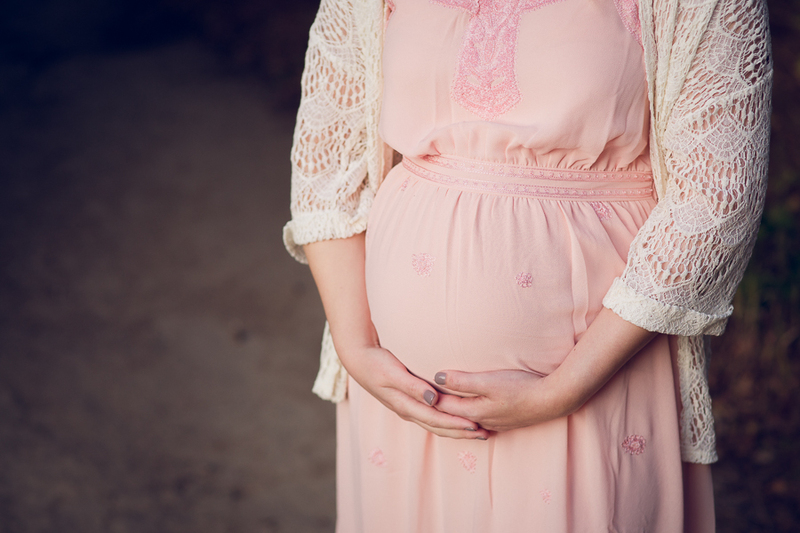 Want to see more maternity sessions? Interested in a maternity add-on or newborn session? Contact me!